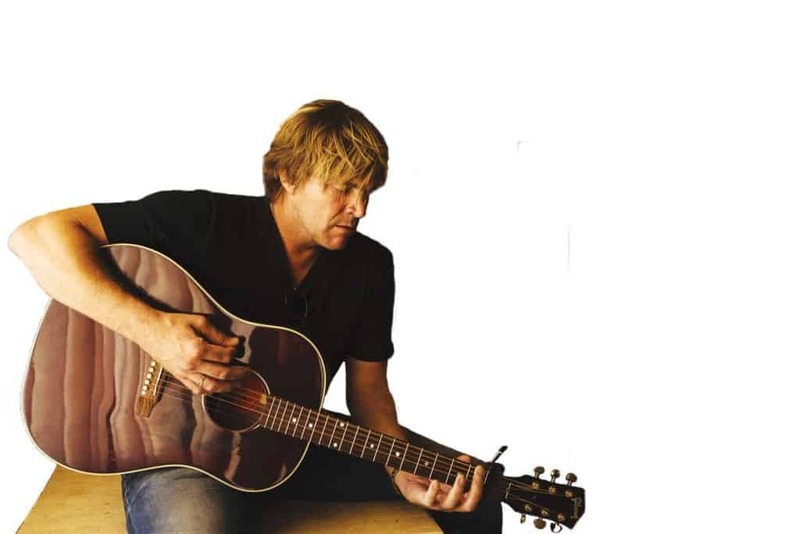 Friday, July 21, 6 p.m.—RUTLAND—Join the fun this Friday during Friday Night Live, July 21 from 6-10 p.m. as Jack Ingram takes the stage on Center St. in downtown Rutland. Country artist, Jack Ingram will perform at 8:15 p.m. with local opener Phil Henry at 7 p.m. Concerts are free and open to the public. Enjoy a variety of outdoor dining, family activities and more! For more information visit www.rutlanddowntown.com or call 802-773-9380.